Job-hunting millennials often debate on whether they should have a career in the public or private sector. If you are considering to have a government career , here’s some great benefits of having a government career in Singapore that you may want to look out for. While the government career is often portrayed as one that is filled with red tapes and layers of bureaucracy, there are a lot more enticing perks of working in the public sector. So without further ado, here’s introducing the great benefits of having a government career as a millennial in Singapore. Let’s face it. Job stability is something that all of us millennial desire. No one likes going to work not knowing if they will be sacked or retrenched the next day, especially during times when the economy is bad. That is definitely a no-no. In the private sector, companies are not obliged to retain their employees if the company has been performing badly during the year. In a bad financial year, you may see some of your colleague receiving the letter of doom. As a millennial, experience is really not one of the key advantages you would have given that you have just started to embark on your career. Getting a new opportunity in the job market will then put you at a disadvantage. Plus, you may be burdened with your student loans, or perhaps you are saving up for big ticket items like your wedding or that nice apartment in the dream location. That is when working in a government career has its perks. If you are a civil servant, your job is guaranteed to be rather stable. This is why many compare a civil service job to an iron rice bowl. However, that is not to say that you definitely would not be fired from a government career. In the public sector, while the possibility of losing your job still exist, the chances are a lot slimmer. Why so? The government isn’t a profit-making entity, so there’s no imperative to lay off staff to cut cost. Fresh out of school with little to no savings, job stability becomes incredibly important to a millennial. 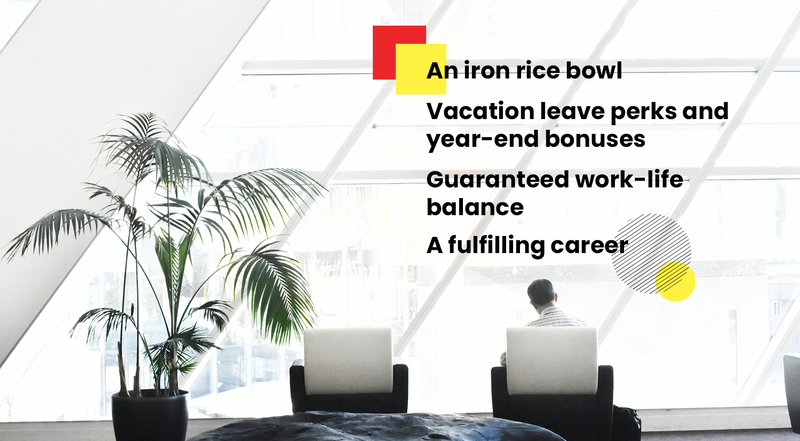 Hence having an iron rice bowl can be said to be one of the greatest benefit of having a government career. No one can resist extra perks on top of your monthly paycheck. Often in the private sector, you hear horror stories of how bosses are trying to exploit their workers and squeeze them dry. These horror tactics can involve bosses negotiating with their staff on a lower starting pay. Working in a small private company may also see you having a pretty limited number of vacation leaves in each year. Getting an end of year bonus may also be a privilege rather than an entitlement. So here’s why having a government career is great if you are chasing after these perks aside from your monthly paycheck. In the civil service, fresh graduates can expect to have up to 18 days of leave per year. The best part? You can bring them forward over to the next year, allowing you to taking the long vacations that you have always dream of (if your boss permits). This could be almost unheard of in some smaller private companies. As a young millennial with not much commitments yet, vacation leave perks could be something that you want to consider when choosing a job. Also, you would have heard of the highly-anticipated civil service bonus at the end of each year. Depending on how well the economy did, the year end bonus in a government career can range from anything from a half a month year end bonus to a full one-month year end bonus. In Dec 2018, it was announced that Singapore’s civil servants will get a one month’s salary for their year end bonuses. Who else doesn’t want extra cash! In the private sector, the bonuses varies from company to company. However, while there are companies in the private sector which provide half a month of year end bonus, or some providing up to 3 months bonus, it is not uncommon to hear of private companies which provide no bonuses at all. Things varies in the private sector, but in the public sector you can definitely expect some sort of bonus at the end of the year. Working in the private sector can often be a cut throat experience. Sometimes you may be expected to compete and outdo your other peers, given that the company has a limited pool of resources to groom talents. More than often, you will be pressured to do overtime to keep up in that rat race. While doing overtime happens in the public sector too, you can expect that it will be a lot less competitive and intense generally. Besides, the Singapore government has always pushed out schemes to help employees maintain work-life balance, including the “eat with your family day”, where you get to knock off an hour early from work just so you can head back home in time to have dinner with your loved ones. 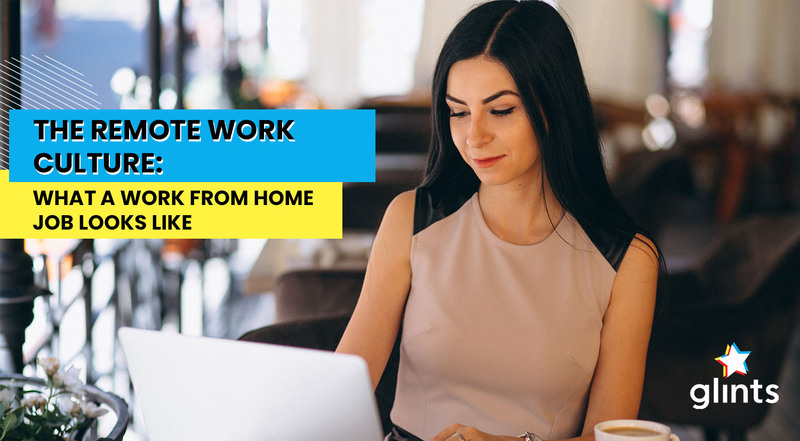 You can expect that the government ministries and statutory boards will enforce these schemes and hence your work-life balance is definitely guaranteed. Work-life balance is incredibly important in a career. You don’t want to burn out too fast at your job, slaving away at your office cubicle, and missing out on that birthday dinner you had arranged with your best friend, or that family gathering that your mother has been reminding you to attend. Millennial these days do not just believe in acing a career, but place priority in having a well-balanced lifestyle that includes fun and play too. If that is you too, then you can consider embarking on a career with the government so that you get your share of work-life balance as well. Working in the public sector would mean that the work you are doing contributes to the well-being of Singaporeans. We know, this sounds pretty cliché but hear us out. Having a meaningful and purposeful career is what keeps you going on the days where you are reluctant to get out of bed to go to work. If you are a young millennial who is looking out to make a difference in society, then you can be sure that having a government career will definitely fit what millennial are looking out for in a job. In a government career, your work will definitely impact Singaporeans in a positive manner. Whether you are a policy planner for land use, a marketing or communications manager in the health promotion board, your work and skills will definitely be put to a good cause. This would give you the opportunity to advance a cause, greater than yourself. Having a career with the government has its own great perks! From having a guaranteed job stability to having meaningful work to embark on, you can expect to not be let down by the guaranteed offered in the public sector. If you have had experienced having a career in the government previously, comment below and let us know what other perks we have missed out on.